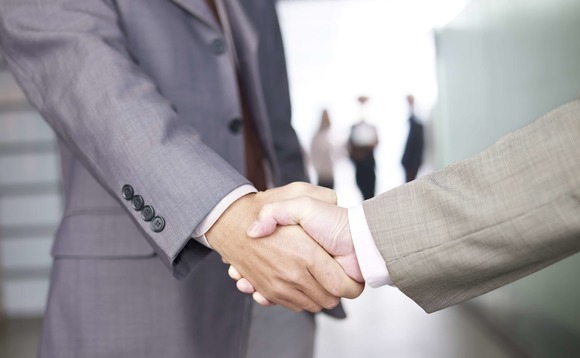 Amundi, the Paris-based, Euronext Paris-listed asset manager, has announced two appointments to its equity division, in the aftermath of Romain Boscher’s recent departure to Fidelity International. Diego Franzin, who joined the group in the aftermath of Amundi’s acquisition last year of Pioneer Investments – and who had been co-head of equities with Boscher since last June – has now been named head of Amudi’s equity investment platform. Prior to joining Amundi as part of the acquisition, Franzin, pictured left, had been head of equities, Europe and head of global quantitative research and management at Pioneer. Amundi also announced the promotion of Alexandre Drabowicz to the role of deputy head of the equity investment platform, covering European equity, volatility, convertible bonds, Japanese equity, and global equity. Drabowicz joined the French manager in 2008 as an investment specialist, focusing on volatility and convertibles, before becoming head of development and investment specialists. Previous roles included having been head of trading, systematic and statistical hedge funds with Systeia Capital Management, an Amundi-owned hedge fund, as well as deputy manager of its global macro fund. He also held roles with Société Générale’s futures brokerage division, Société Générale Securities North Pacific, in Tokyo. At the end of December, Amundi was looking after around €1.4trn of assets on behalf of its clients. 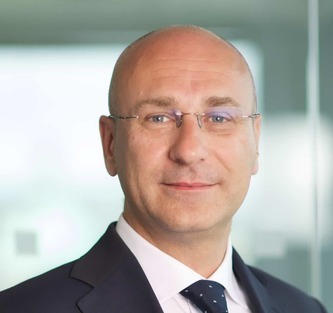 RWC Partners, the London-based investment manager which focuses mainly on institutional clients, has hired Pierre Giannini to the newly-created role of head of Southern Europe, which includes France. Giannini comes to RWC from Daiwa SB Investment, where he led its business development efforts in Southern and Western Europe, focusing on institutional and wholesale channels, RWC said. Giannini will be based in London but will work “across Europe”, and will report to Gary Tuffield, head of UK intermediary distribution at RWC. RWC noted that Giannini is joining the company ahead of a coming period of growth that it foresees taking place in Continental Europe, “on the back of a significant year” that saw the company’s assets grow to around US$14bn at the end of last year. Founded in 2000, RWC manages equity, fixed income, and hedge funds for its clients, investing on their behalf in public equity and fixed income markets around the world. 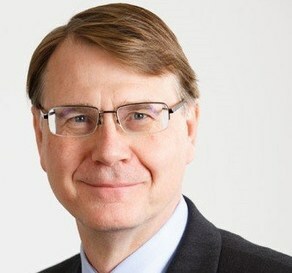 Clive Bannister, group chief executive of Phoenix Group Holdings PLC, the London-based closed life insurance fund consolidator formerly known as Pearl Group, has joined the board of the Association of British Insurers, the ABI has announced. Prior to joining the Phoenix Group, Bannister was group managing director of insurance and asset management at HSBC Holdings plc. The ABI’s board is chaired by Andy Briggs, chairman and group CEO, UK insurance, at Aviva. The Association of British Insurers was founded in 1985 and represents more than 250 UK insurance industry companies.